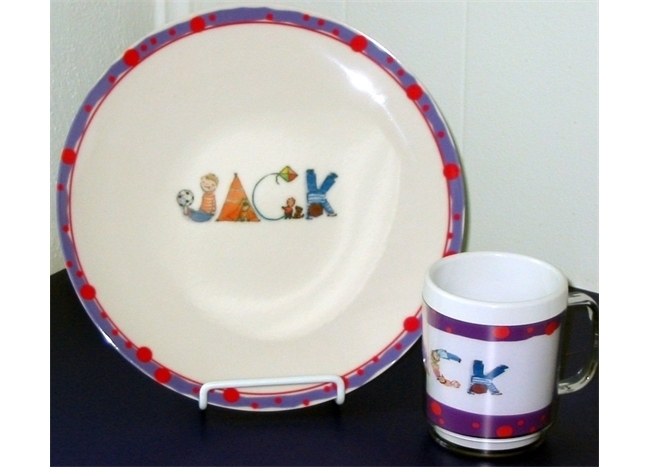 The child’s Personalized Melamine Plate and Mug Set is a wonderul keepsake gift for a new baby gift or child’s birthday gift. The personalized melamine plate measures 10″ in diameter and the mug is 3 3/4″ tall with the child’s name personalized in artist Shelley Dieterichs’ adorable illustrated alphabets. 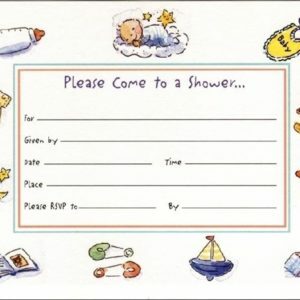 The personalized plate and mug set for kids is not dishwasher safe but may be washed by hand in warm soapy water and the dishes are not breakable.